The Algarve region of Portugal has a wonderfully mild climate and attracts visitors from all over Europe and beyond. Due to regular flights into Faro Airport from many destinations, and easy local car hire, you can access the whole of the Algarve in little more than a few hours. Most visitors to the Algarve are drawn by the exciting resorts, but for many holidaymakers it’s the stunning scenery that’s the highlight of their visit. 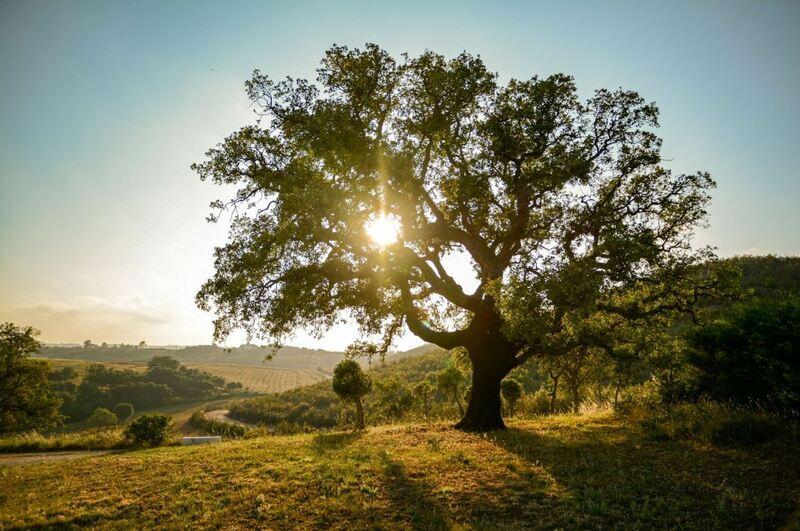 Did you know that the Algarve has several great nature parks? They offer wonderful mountain scenery, woodland areas, rivers and of course a fantastic coastline. In this article you will discover 4 different nature parks of the Algarve. 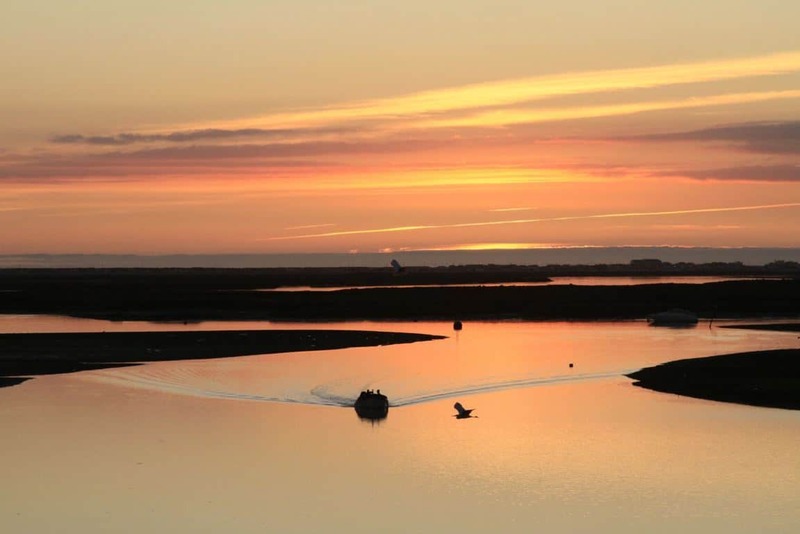 Situated between Portimão and Lagos (take exit 4 on the A22 toll road), the Ria de Alvor Nature Reserve is home to all kinds of wildlife and is known as a staging post (rest area) during spring and autumn for migrating birds on their way to and from Africa for the winter. The site covers almost 1.500 hectares (approximately 3,7 acres) and offers wonderful walks of varying lengths. There are walks along a magnificent boardwalk (cycling is also possible) that stretches for miles near Praia de Alvor and affords views over wildlife habitats, or you might prefer to take the walk inland along the banks of the Alvor River. Alternatively, you could follow the cliff path at Quinta da Rocha. There is also the opportunity to view many unusual birds, even flamingos in their natural habitat. The town of Alvor also has many nice restaurants and bars. You can park your car in the free car park. The Ria Formosa Natural Park is another riverside park that offers a stunning mix of experiences. Here you will find a place that offered protection from the ravages of the sea by a group of islands and peninsulas. This magnificent park covers 18.000 hectares (44,5 acres) across a long stretch of unspoilt beaches, barrier islands, tidal flats and marshes. There is an impressive range of vegetation and animal life supported at the park. There are many different kinds of birds that visit the area. The area is another stop off point for migrating species in spring and autumn. Birdwatchers will love it. Farming of shellfish is a big part of the local economy. You can take guided walks or simply wander around the area at your leisure. You can cycle around by bike or take one of several boat trips. By boat, you will see the area from a totally different angle. Highly recommended. 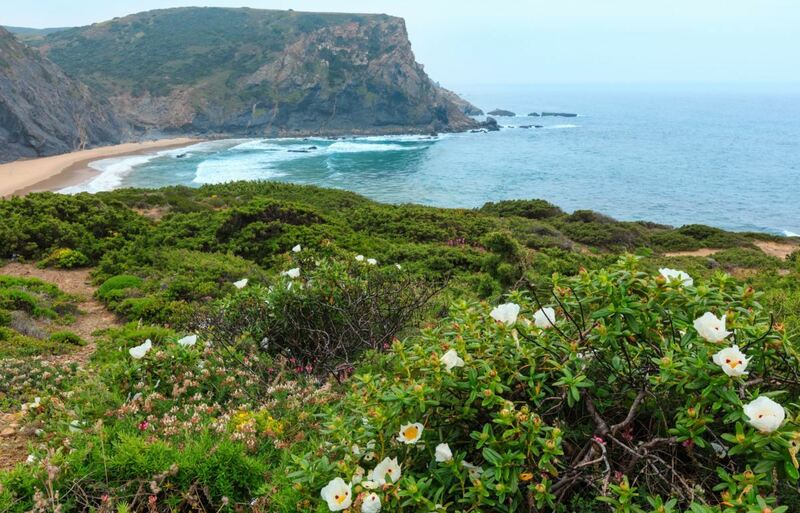 The Southwest Alentejo and Vicentine Coast Natural Park is labelled as the finest preserved stretch of coastline in Europe. The coast in question is over 100 kilometres in length and is home to lots of animal life, some of it unique to the area. 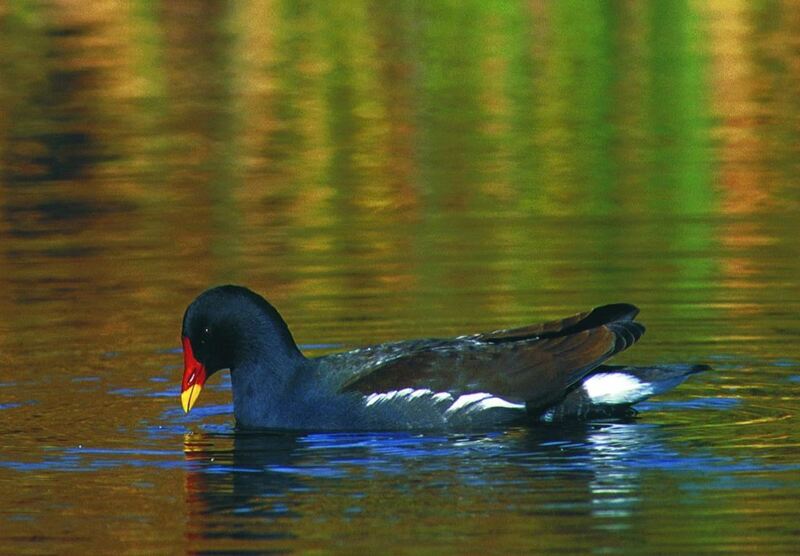 You can find otters, as well as many unusual bird species, including the fishing eagle. This is a bird that swoops low over the water, choosing the moment to grab an unsuspecting fish. The massive cliffs you will find in this Nature Park have been carved out by the wild Atlantic Ocean over millions of years. Also the colours of the rock formations are amazing. The Vicentine Coast also has some beautiful beaches. You will mostly see surfers here, who love the big waves. However, if you care to stray from the beaten track you can discover smaller, unspoilt coves that are more tranquil. The furthest point to the West, São Vicente, has a great lighthouse. It warns ships of the rocks they are approaching. This nature reserve is situated on the Portuguese / Spanish border, not far from the beautiful town of Tavira. It is known throughout Europe as an incredible area for birdwatching. This is a comparatively small nature reserve, but the area has a very interesting history, dating back to Roman times. The park features some 20 square kilometres of marshland, local flora and fauna. It is a haven for numerous bird and animal species. There is also a visitor centre.